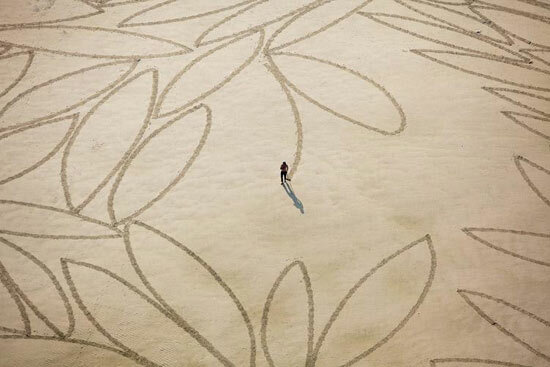 Proportion is the relationship of sizes between different parts of a work. For example, how wide it is compared to how tall it is. 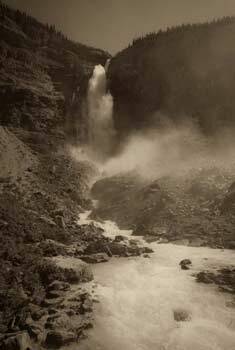 Some proportions, such as the golden ratio and the rule of thirds, are thought to be more naturally pleasing. 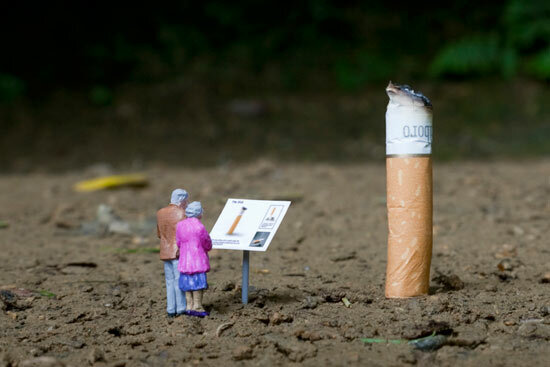 Scale is the size of something compared to the world in general - an artwork might be termed miniature, small scale, full scale or life-size, large scale or larger than life, or monumental. 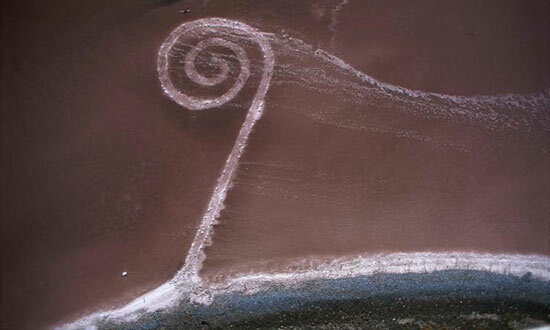 The Golden Ratio, Section, Mean, Rectangle, Spiral, Etc. 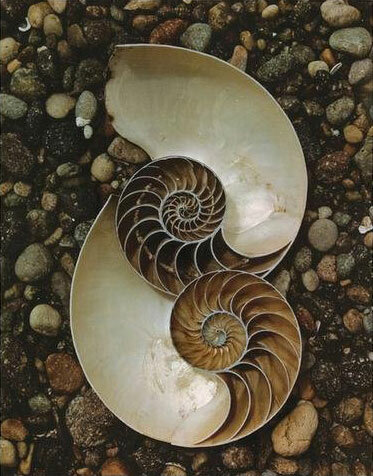 The golden ratio is a recurring relationship found in math, art and nature, and is thought by many to be inherently aesthetically pleasing. 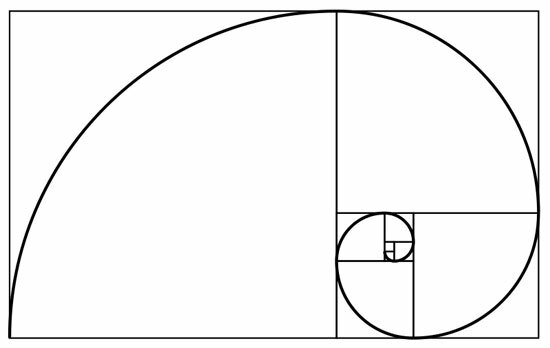 In its many forms it boils down to approximately 1.618: a rectangle with dimensions 1 x 1.62 could be called a golden rectangle. 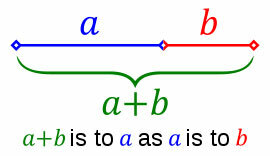 More elegantly and interestingly expressed, two quantities, a and b, are in the golden ration if a is to b as a + b is to a. The golden ratio is said to be the basis of the proportions of many works of art and architecture, including most famously the Parthenon. However, like conspiracy theories, once you start looking for golden ratios, you can find them everywhere, to absurdity. Whether the artist intentionally employed the ratio, and whether it helps make the work more aesthetically pleasing, can sometimes be open to debate. 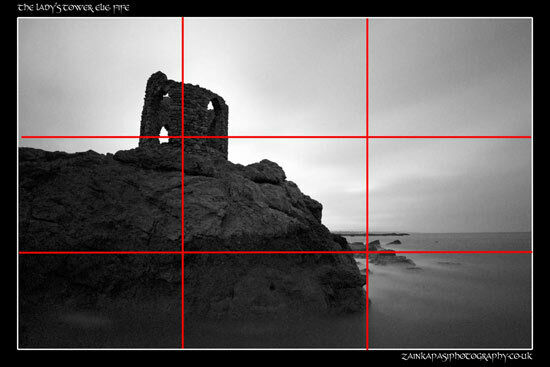 As a compositional rule of thumb, the rule of thirds states that it's a good idea to imagine the picture plane divided into thirds horizontally and vertically, and then to align or place compositional elements along these guidelines or at their intersections. Placing the subject off-center and the horizon at the upper or lower third create make a more interest and invite the viewer to look at more of the picture. 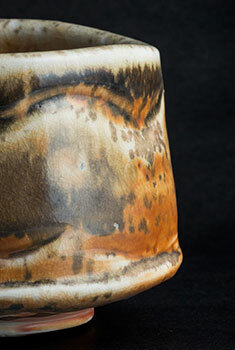 If the subject is at the center, it can be more confrontational and in-your-face, and more formally balanced and static. 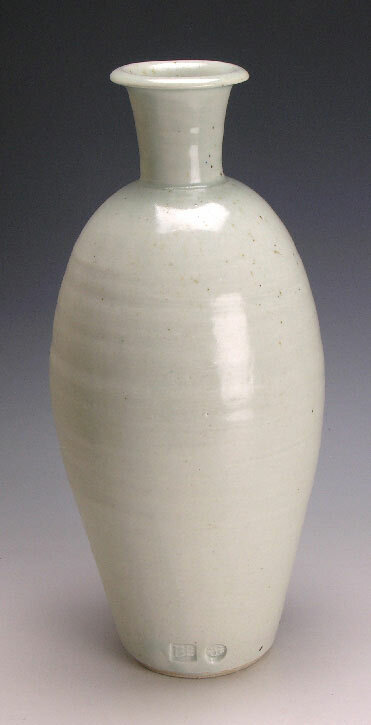 The same idea may be applied to three-dimensional art - a vase might look more pleasing if it swells to its widest 2/3 of the way up rather than at the middle. Good artists will neither slavishly follow this rule nor automatically center everything in the middle of the canvas or viewfinder: rather, they will consider what they want to convey, experiment, and then choose the composition and proportions that best help express their intent. 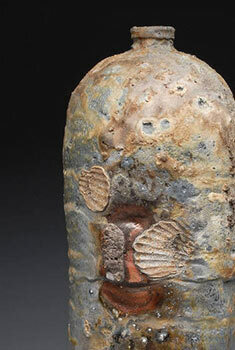 Edward Weston - Nautilus shells, 1947, Kodachrome, 9.75 x 7.75 in. 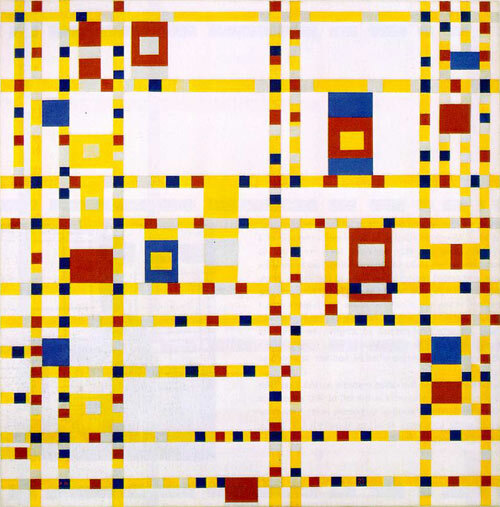 Piet Mondrian, Broadway Boogie Woogie, 1942-1943, oil on canvas, 50 x 50 in. Some say Mondrian based his grids on the golden ratio.